geez, I feel like I blinked and 8 months went by. Let's all remember to seize the day, as we're gradually running out of them. All is calm on the western front. Still rocking the teaching gig at LACC and doing miscellaneous sideman dates all over town. 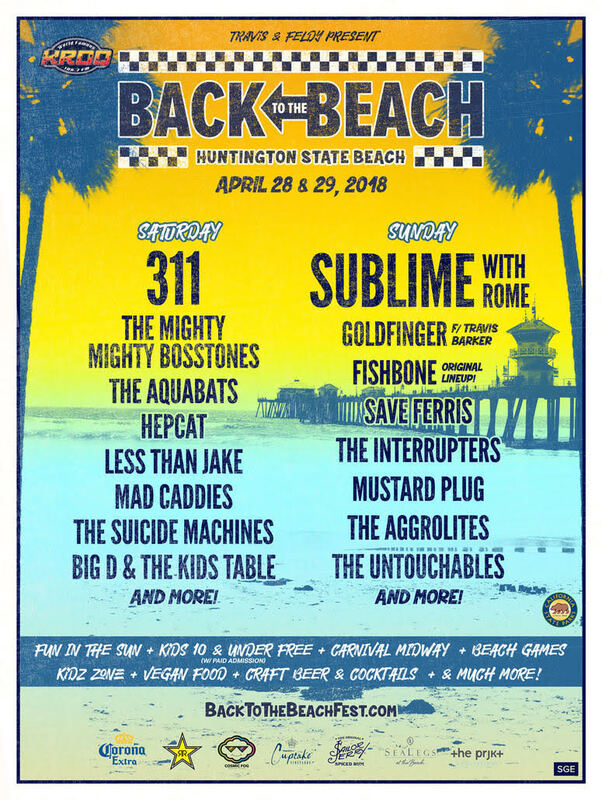 The newest and most exciting development in my musical life is that I'll be subbing with long-time So-Cal ska favorites, Save Ferris, for a series of upcoming festival dates throughout the spring and summer. We've been friends for a minute now and have been waiting for the stars (and our schedules) to align, and it's finally happening. There are some domestic shows on the books as well as some dates in the UK; I'll be posting them as the shows approach. We're kicking things off with the festival below. I can't tell you how stoked I am to be sharing the the stage with all of these titans of ska and so-cal music.